ecoHVAC receives two awards from Acutherm. 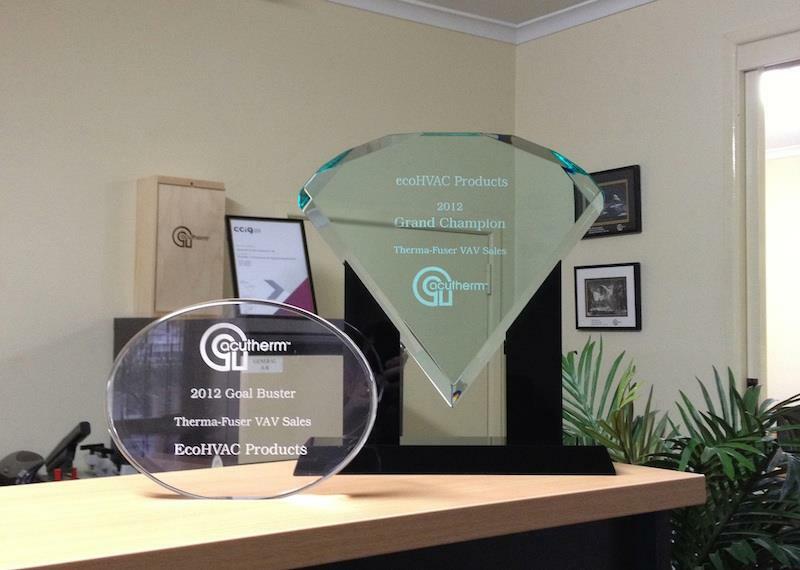 ecoHVAC proudly receives two awards from Acutherm: 2012 Grand Champion and 2012 Goal Buster. Well done to all of those involved.